The Supreme Court released an important decision on electronic privacy in the workplace today, which I’ve embedded below. In the case of City of Ontario, California v. Quon, the court unanimously upheld a 1987 decision that recognized the workplace privacy rights of government employees. “The case involved the use of text pagers issued to officers by the city police department,” said Jim Dempsey, the Center for Democracy and Technology’s vice president for public policy. “When one officer consistently went over the allotted limit on messages, his supervisors obtained stored text messages from the service provider and found that many were personal, not work-related. The officer claimed that the search violated the Fourth Amendment. 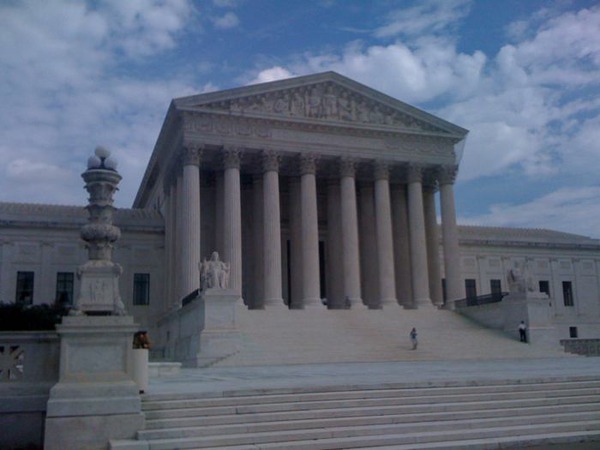 The Supreme Court held that the police department’s actions were reasonable, and thus did not violate the constitutional rights of the police officer. “What is significant about the Supreme Court’s opinion is what did not happen,” said Dempsey. “Faced with an opportunity to curtail workplace privacy (or electronic privacy generally), the Court noted, applying a 1987 precedent, that government employees generally retain their Fourth Amendment privacy rights, and it assumed that government employees may have a reasonable expectation of privacy even in communications they send during work hours on employer-issued devices. The Supreme Court opinion is online at http://www.supremecourt.gov/opinions/09pdf/08-1332.pdf. CDT and other privacy advocates filed an amicus brief, cited by the Court in its opinion, urging the Court to tread carefully and avoid casting any doubt on the privacy of new communications technologies. PDF: http://www.cdt.org/files/pdfs/08-1332_bsac_Electronic%20Frontier_Foundation_et_al.pdf.